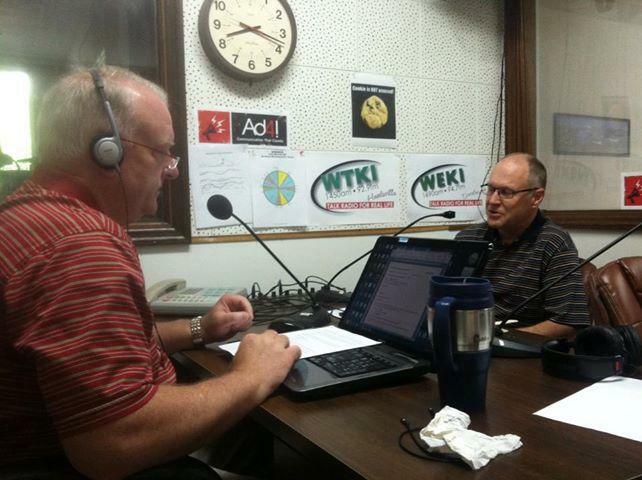 John Allen was on Huntsville radio station WTKI 1450 AM / 92.9 FM this morning discussing SEO and website optimization with Chris Gattis of Ad4!. Ad4! is a company that specializes in social media, marketing strategy, consultation, publications, and media advertising.